In the city of Calicut in the Indian state of Kerala, three young people grapple with entrenched structures of patriarchy - the free-spirited painter Haris, his love interest and friend, the athletic, mild-mannered Vishnu, and a fiery young woman, Sia. The air is filled with protests and challenges to the rising religious and economic right wing. 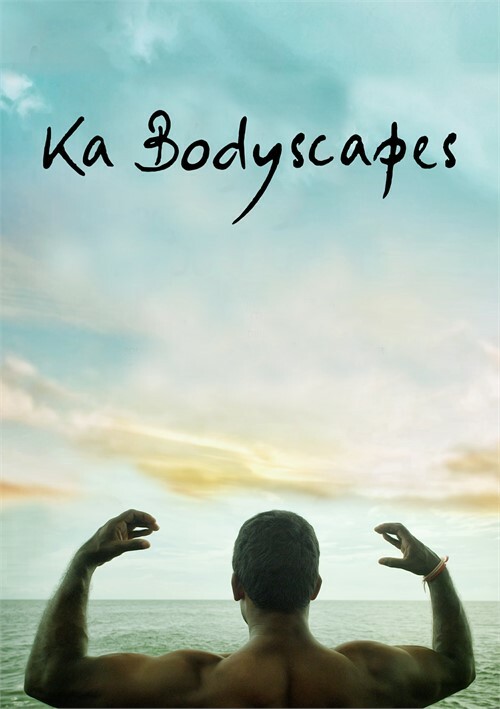 Ka Bodyscapes cuts out a slice of the contemporary Indian region, recreating in fiction the struggles of the young to gain space in the face of Hindu right-wing aggression and class oppression in their community. Originally banned in India by the Indian ratings board for "glorifying gay relationships".